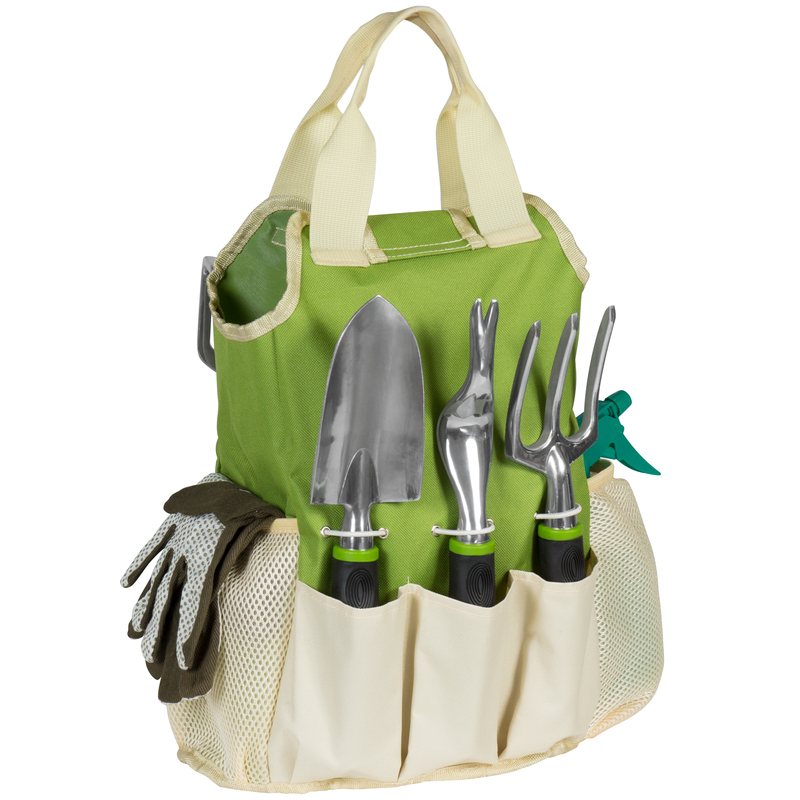 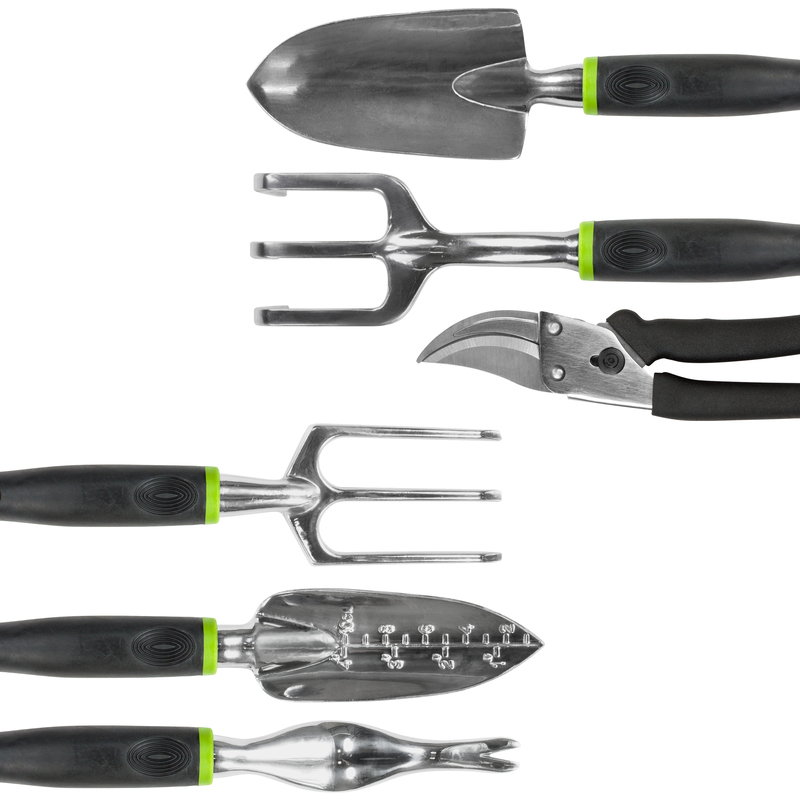 Add convenience to everyday gardening tasks with this multifunctional tool set. 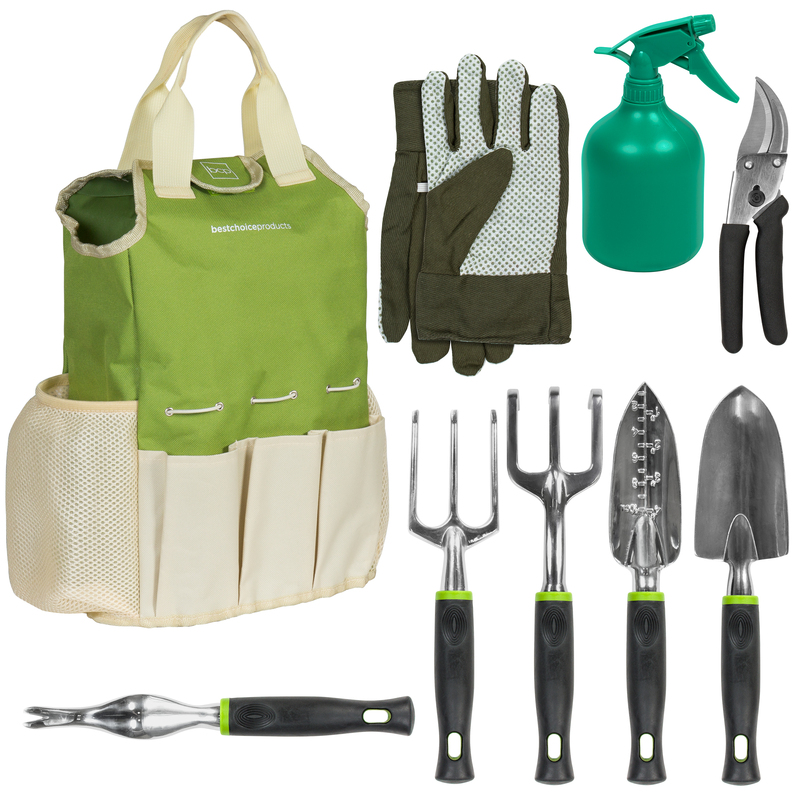 Complete with 6 hand tools, a pair of work gloves, and a caddy, this set includes everything needed to conveniently get the job done. 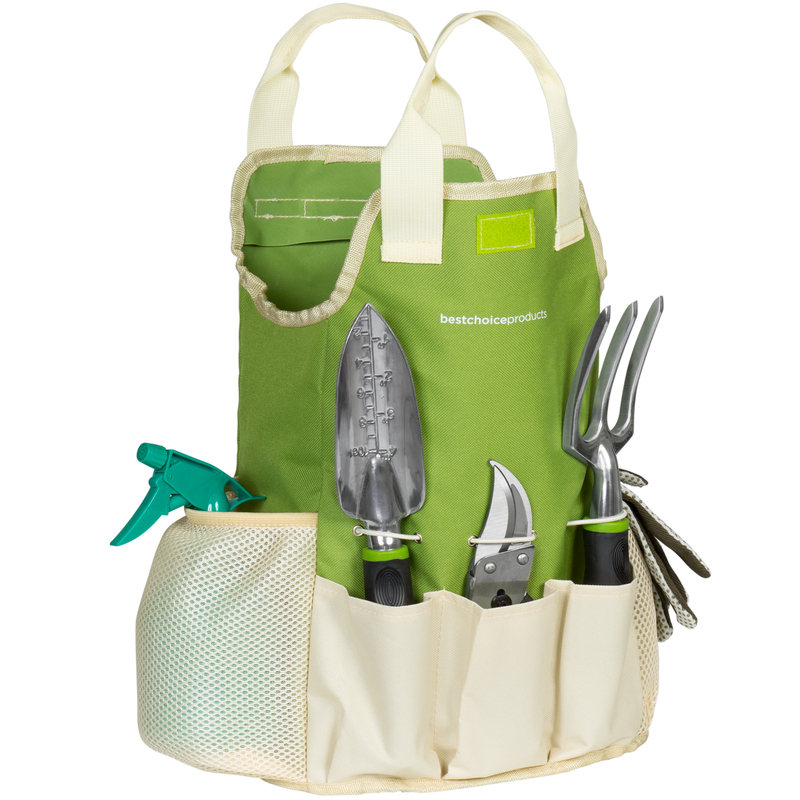 The set also includes a spray bottle to promote healthy plant life with hydration. 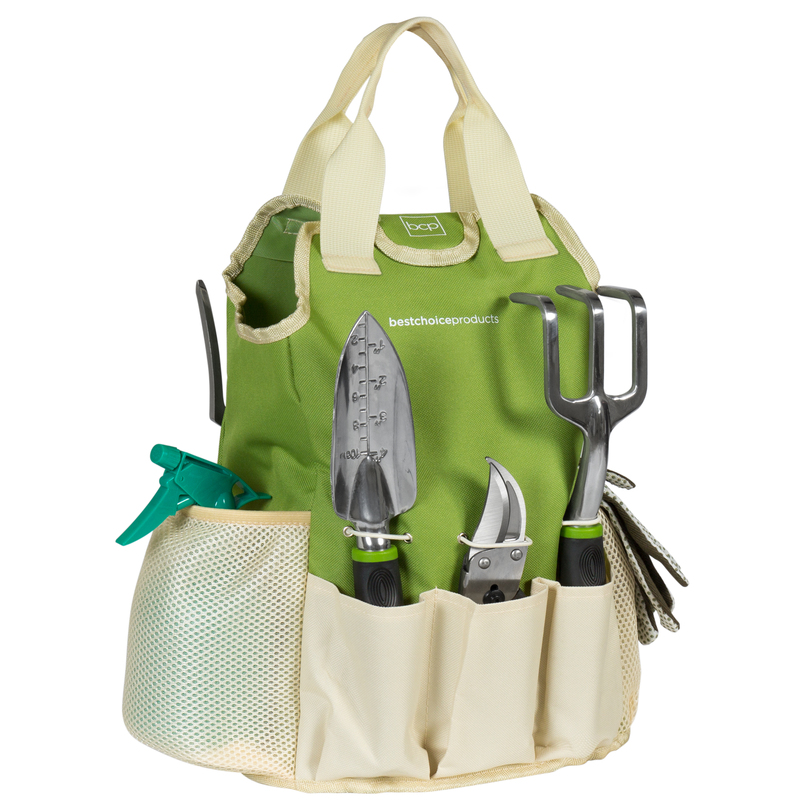 With its lightweight design, yard work can be taken care of anywhere.